The Coalition Avenir Québec government has tabled its promised secularism bill in the National Assembly. Tagged Bill 21, “An act respecting the laicity of the state,” the legislation proposes a renewed commitment to the separation of church and state. The bill includes a clause stating public servants in positions of authority — such as judges, prosecutors, police officers, prison guards and elementary and high school teachers — will not be allowed to wear religious symbols while on the job. Those were the people on Coalition Avenir Québec’s list during the election campaign, but the bill adds many more including school principals and vice-principals, peace officers and court agents including clerks and sheriffs. 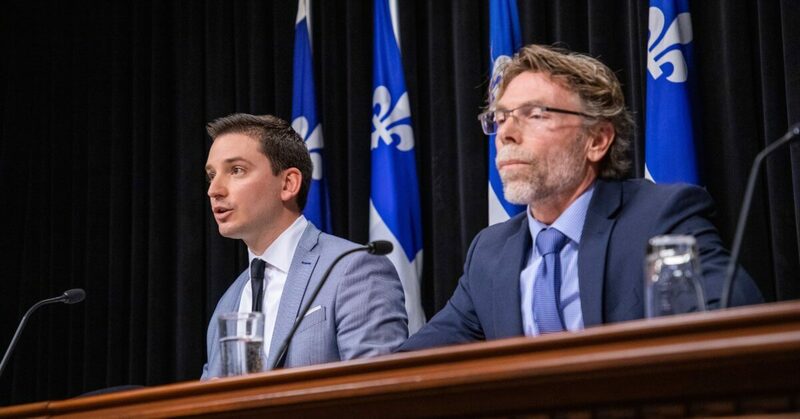 The speaker and deputy-speakers of the National Assembly also make the list, as do the commissioners and bailiffs at major public agencies such as the Régie du logement and the Quebec municipal commission.